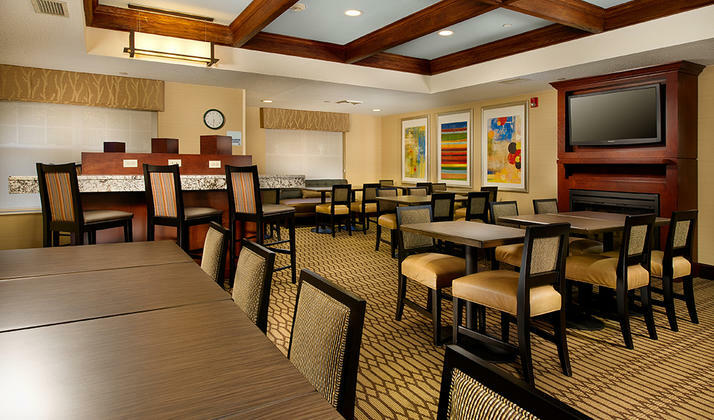 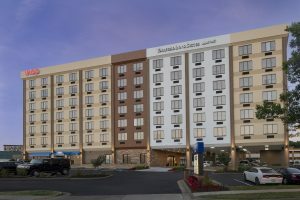 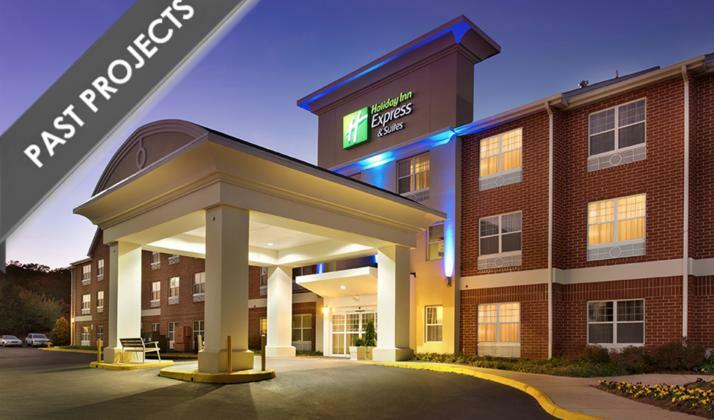 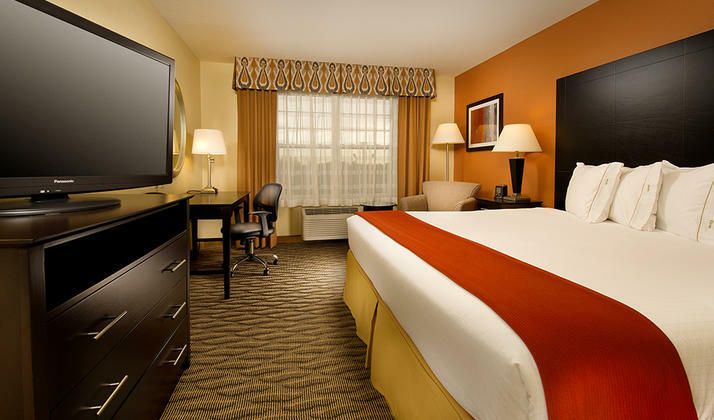 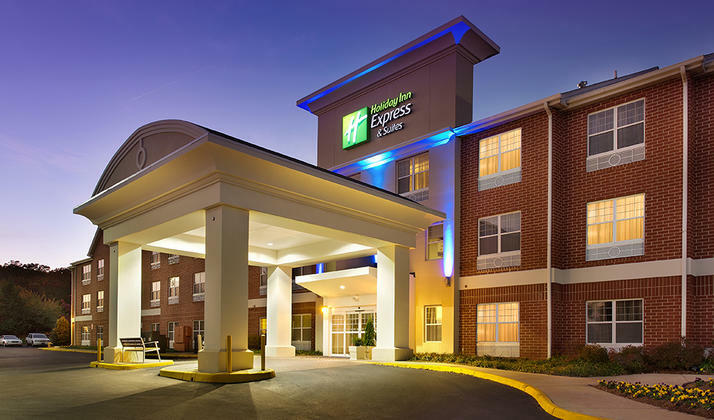 Still fresh from our 100% renovation in late 2011, Holiday Inn Express & Suites Manassas is the perfect hotel for your weekend Virginia getaway. 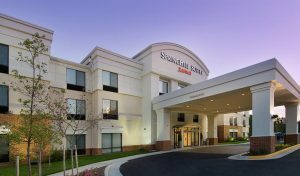 Our newly-renovated hotel, conveniently located off of I-66, is close to popular attractions, including Manassas National Battlefield Park, Splashdown Waterpark and the National Air & Space Museum. 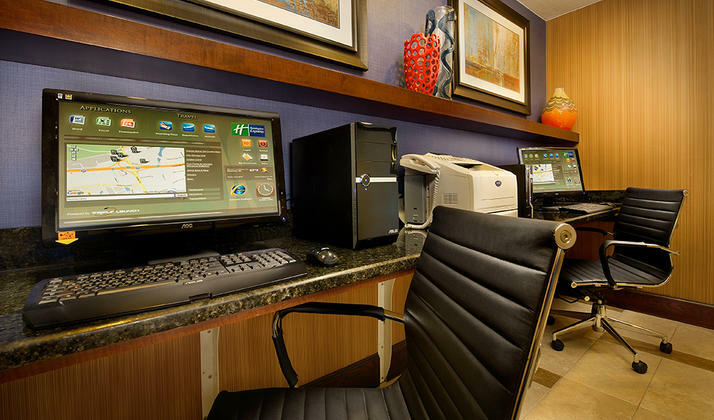 Enjoy your stay in one of our modern rooms or suites with complimentary hot breakfast, WiFi internet access and parking. 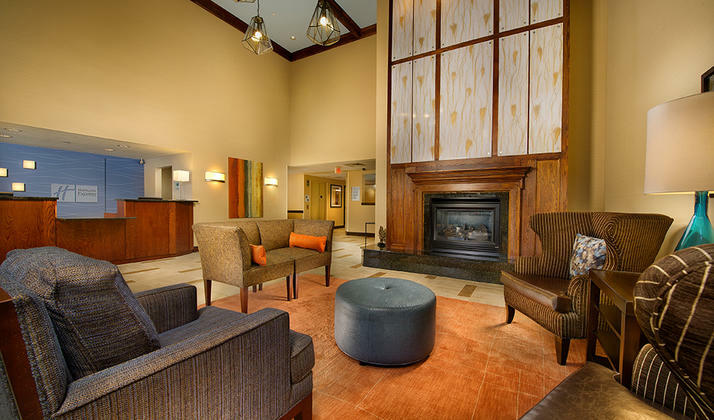 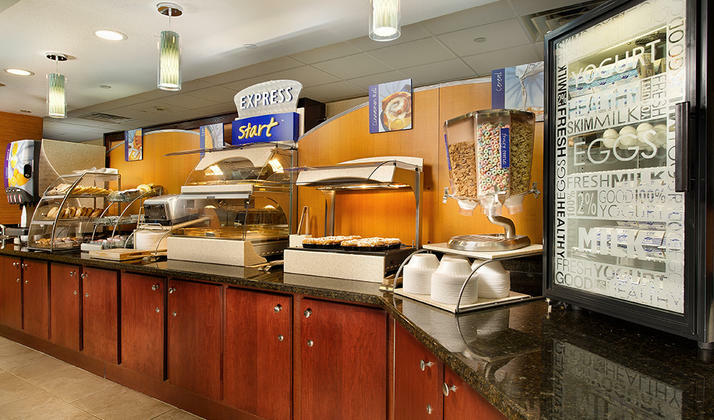 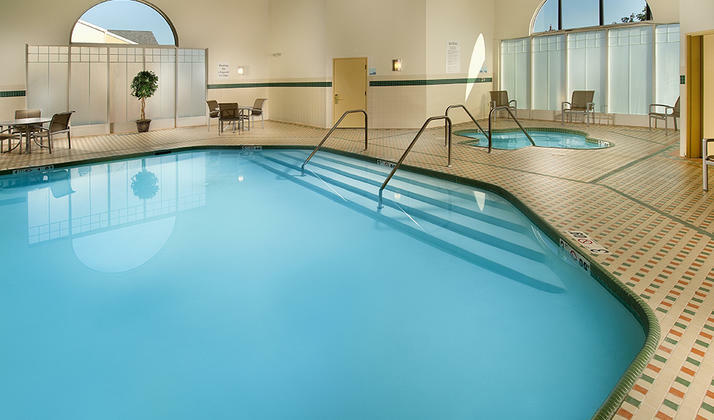 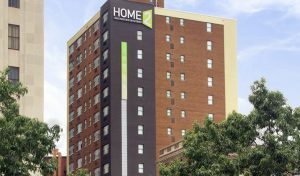 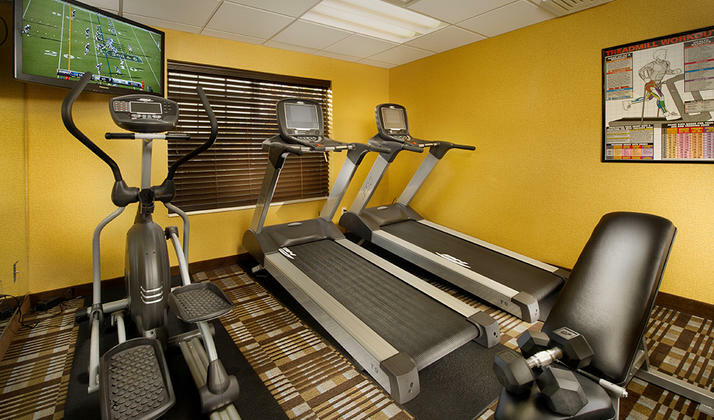 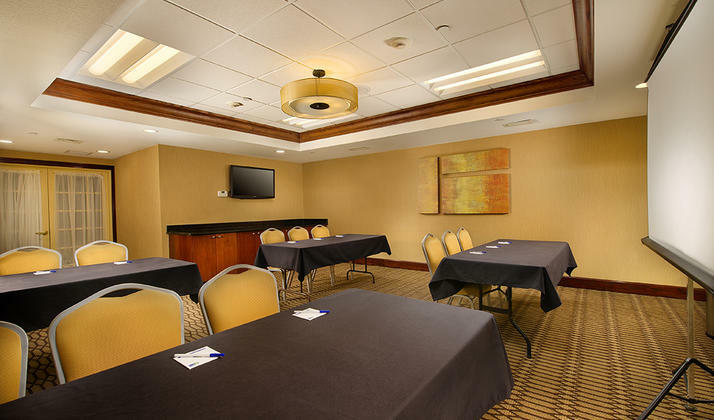 Our beautiful hotel, perfect for government travelers, students and tour groups, also features an indoor swimming pool, whirlpool, 24-hour fitness center and business center.